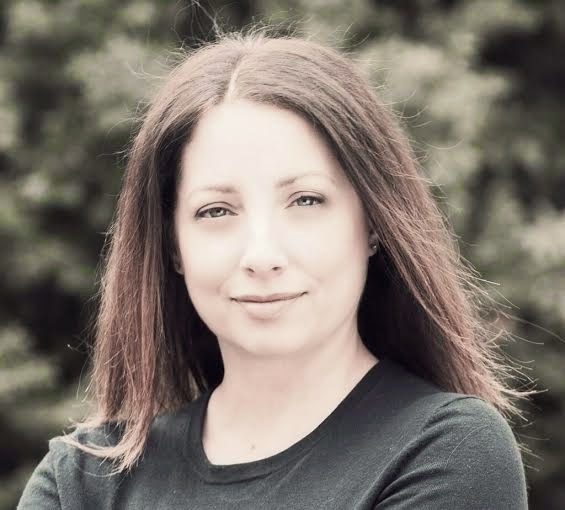 Today we join the RESTRAINT blog tour by interviewing author Randi Cooley Wilson. Let's get to know more about Randi and her new adult paranormal romance. Welcome to We Do Write, Randi. Tell us a bit about yourself. Hi. Thank you so much for having me today. I’m very excited to be here. I’m Randi Cooley Wilson the author of The Revelation Series, which includes my debut novel, Revelation and the sequel Restraint. I just moved back to Massachusetts after living in Southern California for about fifteen-years. I love dark chocolate and wine. Oh, and my favorite color is yellow. Which I know is odd since I write about dark fantasy worlds - lol. Not strange at all. How long have you been writing? Since childhood really. I became serious about writing in college and then really started to focus on it (more than just a hobby) about five years ago. Tell us about RESTRAINT. What a beautiful cover! What’s the story about? 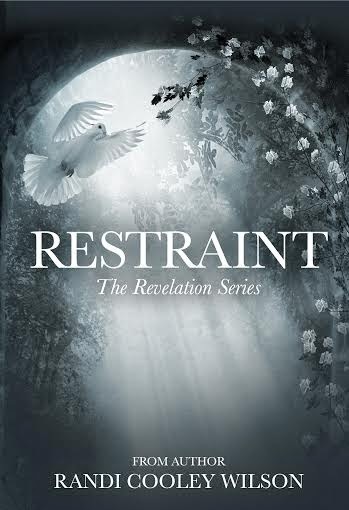 Restraint is book two in The Revelation Series. It’s a continuation of Eve Collin’s journey from book one, Revelation. In the first book, Eve discovered she was the key to a centuries old war. Now in Restraint she’s left sort of struggling with her identity and allegiance. In Restraint, Eve also continues to be protected by Heaven, hunted by Hell and both she and Asher, her protector, are again, forced to make sacrifices in the name of forbidden love. Sounds awesome. How did the idea of the story come to you? A few years back, I had read what felt like every single story there was out there within the paranormal genre (which is my absolute favorite). As a reader, I was craving something different with new worlds, unknown characters and bad guys that I had not ever been introduced to previously. So I tied in my love for architecture and romance and created The Revelation Series. I hate to say, but I’m both. I normally start as a plotter and have a general arc that the series is following. I’ve also written the first and last chapters to each book already, including basic outlines. That said, I never follow them. As I write, I become a total pantser. Part of the fun for me is being surprised by my characters and where they want the story to go. Sometimes it works, other times it doesn’t. I feel ya! What’s the hardest part of writing for you? I think the hardest part, for me, is reigning myself in. I love creating this journey and world building but even more so, I really get excited when I take a reader on a roller coaster of twists, turns and things they didn’t expect. Sometimes it’s difficult keeping track of it all. I would totally want to be invisible. That way I could spy on people. I love to people watch, this way it’s not ‘creepy’. LOL, sounds legit! What's the weirdest thing you've googled? I won't ask. ;) Quick writing test! Use the following words in a sentence: harness, exuberant, and pyramid. With great exuberance Isla walked through the raucous crowd toward the pyramid, while the harness pulled tightly at her wrists leaving burn marks, but she didn’t care because he was there, waiting to save her, again. Well, first and foremost, I really need to thank the readers who have embraced both Revelation and Restraint. Without you allowing me into your reading libraries, I would not even be here. *rises glass of wine* Cheers to you and thank you for welcoming this series and me so warmly. Also, a big shout out to Randi’s Rebels because, they rock! Thanks so much for having me today! It’s been a lot of fun. Hopefully, I passed the writing test *sweats and bites nails with anticipation*. No worries! You did great! Thanks for being on the Restraint blog tour, Dorothy! !